Over the years, I have had the joy of working with junior golfers ranging in age from four years old to high schoolers moving into college. I really enjoy working with juniors on their golf game helping them create a love for the game and being mentors to them as grow up. I have been recognized by U.S. 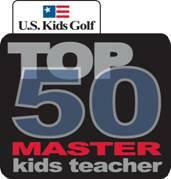 Kids Golf as a Master Kids Teacher. 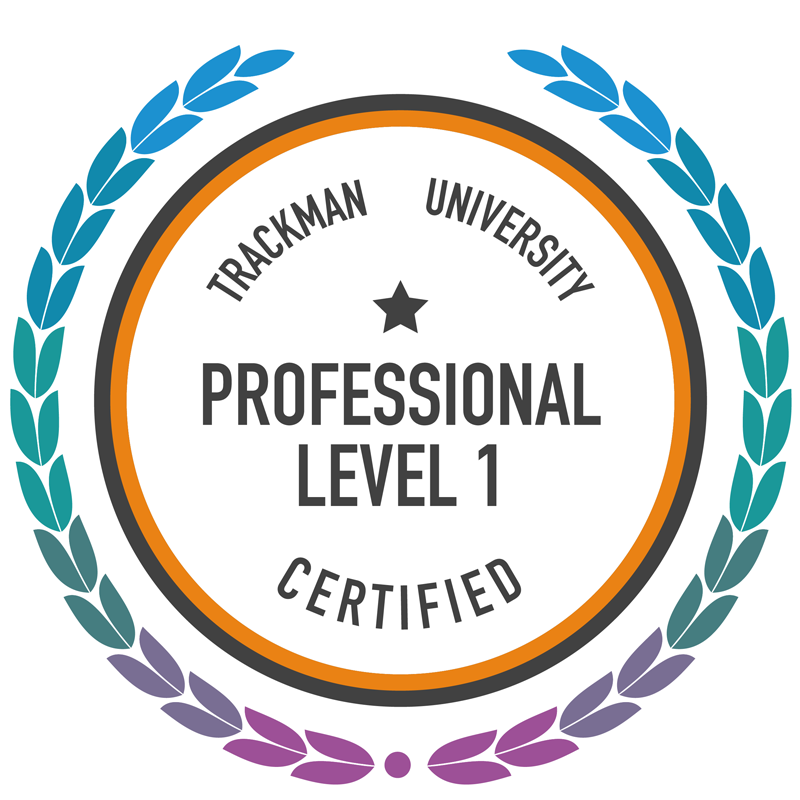 I am also TPI Junior Level 2 certified. I have had the privilege of helping my juniors develop into tournament players of all ages and levels, high school varsity players, SCPGA event winners, and competitors in the AJGA (top national level junior golf tournaments). Regardless of age or ability, my philosophy for junior golfers centers on two principles: athletic development and fun competition. I never hesitate to encourage my juniors to play other sports to develop fundamentals such as hand eye coordination, balance, stamina, speed and agility – the basis of a solid golf swing, and overall game, really. I encourage “playing” the “game” of golf – let’s not forget it’s supposed to be fun! I always incorporate fun drills and age-appropriate competitions into lessons and camps. When my kids are having fun, learning comes without effort. 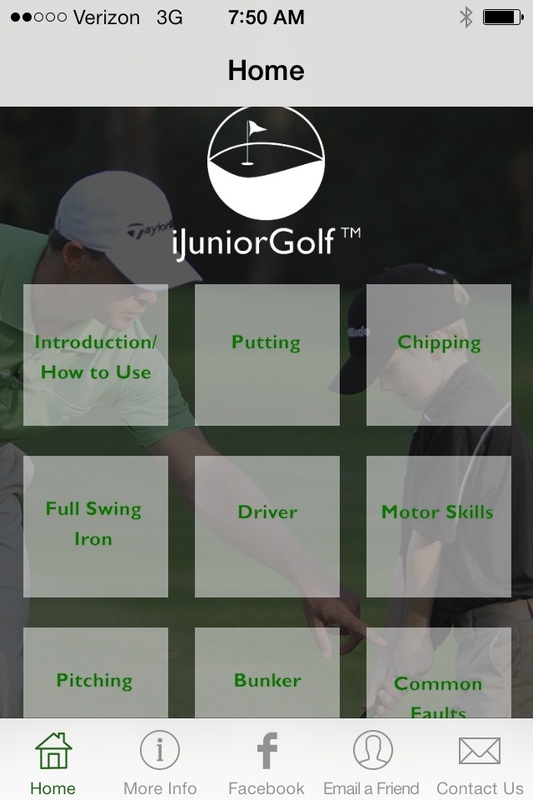 Nick is also the creator of iJuniorGolf, a parent’s guide to junior golf instruction. 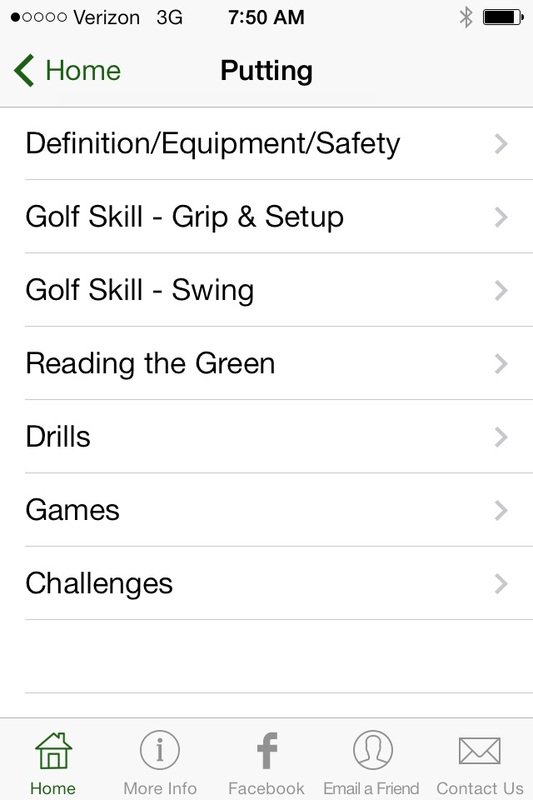 It is the first junior golf instructional app in the iTunes store! I created this app for kids of all ages and skill levels, really anyone interested in the game. Our goals are to introduce kids to golf early and instill a love of the game, which is a game and should be fun! 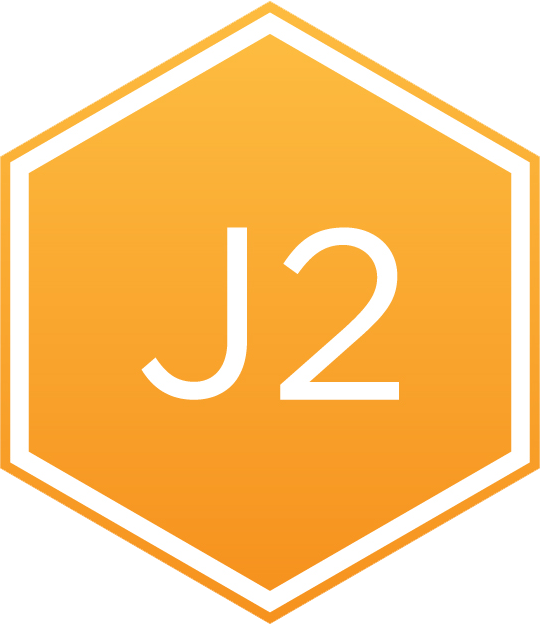 Because kids absorb information differently than adults, this app helps them learn visually and improve quickly with fun drills, games and trick shots. 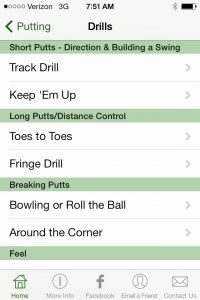 We purposely avoid technical golf-speak, which can be difficult to understand and leads quickly to boredom. We give parents a game plan when it comes to helping your kids, putting over 100 video lessons in the palm of your hand. 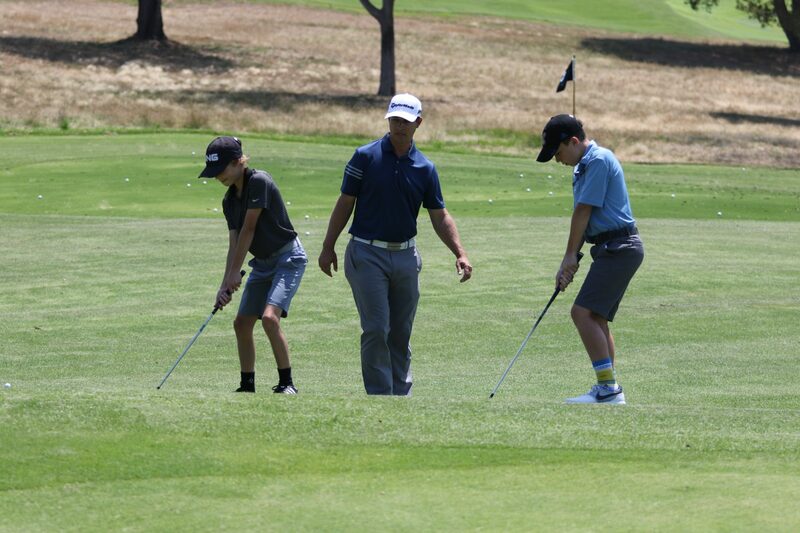 With short, manageable lessons, iJuniorGolf helps the parent be consistent and prevents “over-teaching.” Each lesson provides the parent with specific focus, so the student can work on one thing at a time. Most importantly, iJuniorGolf gives parents the confidence and ability to teach golf fundamentals correctly. Please click on the link to see a sample of the video lessons. 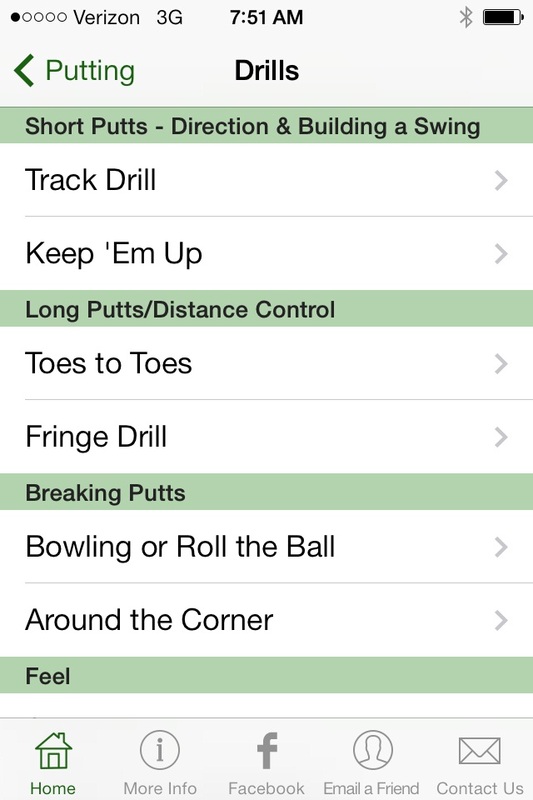 The iJuniorGolf app is organized by shot type (putting, chipping, driver, etc.). 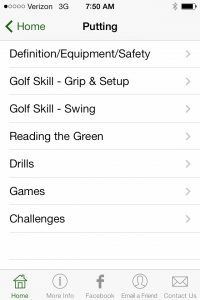 The app also includes sections addressing Common Faults, as well as Motor Skills to improve overall athleticism benefitting the golf swing. 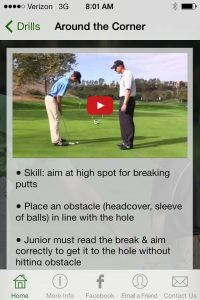 In addition, the lessons include tips for adjusting for skill level. 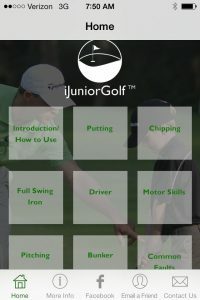 Thank you for choosing iJuniorGolf – I know your junior will enjoy learning this way.